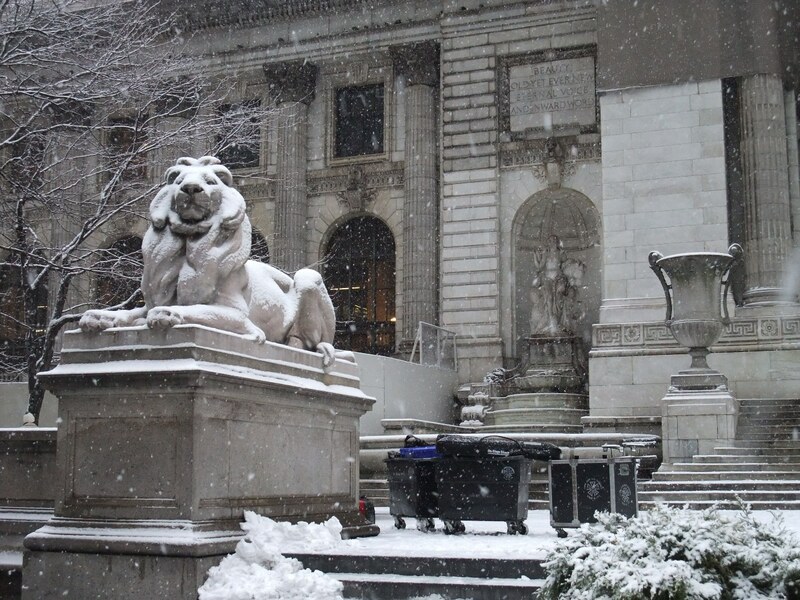 The New York Public Library public programs are recorded and shared with clocktower.org as part of a partnership coordinated by artist, curator, and senior librarian Arezoo Moseni. Since 2004 the Artist Dialogues Series has provided an open forum for understanding and appreciation of contemporary art. Artists are paired with critics, curators, gallerists, writers or other artists to converse about art and the potential of exploring new ideas. The program series An Art Book is a celebration of the essential importance and beauty of art books. The events showcase book presentations and discussions by world renowned and emerging artists, critics, curators, designers, historians, and writers.